Two Italian and Chinese companies will construct a solar power station in the city of Yazd, central Iran, IRNA reported. A memorandum of understanding (MoU) was signed on Sunday by Italian company Denikon and the Chinese Sionsteel on the occasion of the first anniversary of registering the historic city of Yazd on UNESCO World Heritage List. The MoU is about constructing a 500-1,000-megawatt solar power plant, 20,000 solar panels of 5 megawatts and a solar panel factory. Denikon is an institute active in finding, promoting and developing international investment opportunities. The other partner in the project, Sinosteel, is a state-owned company active in mining, metal industry, power plants and transportation. It has already invested 2.5 billion dollars in Iran so far. Due to its geographical position and the high number of sunny days, the city of Yazd is known as Iran's paradise for solar energy. 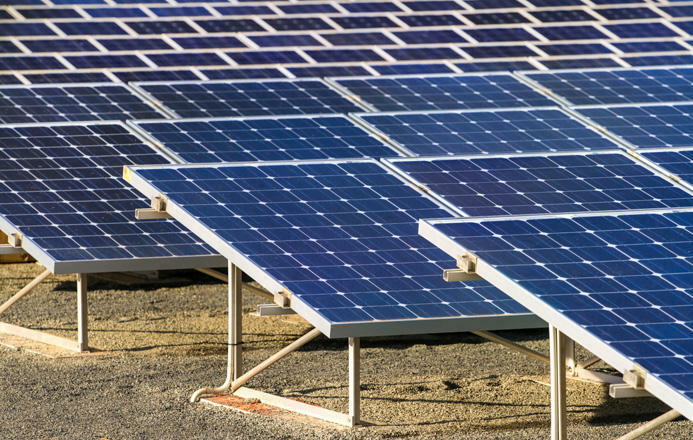 The private sector's initiative to construct a small-scale solar power plant will decrease the fossil fuel consumption in the city in the future.